Find dramatic and colourful capes, pretty brunch dresses, and textured jackets made of indigenous fabrics and natural colours at House Of Primes. 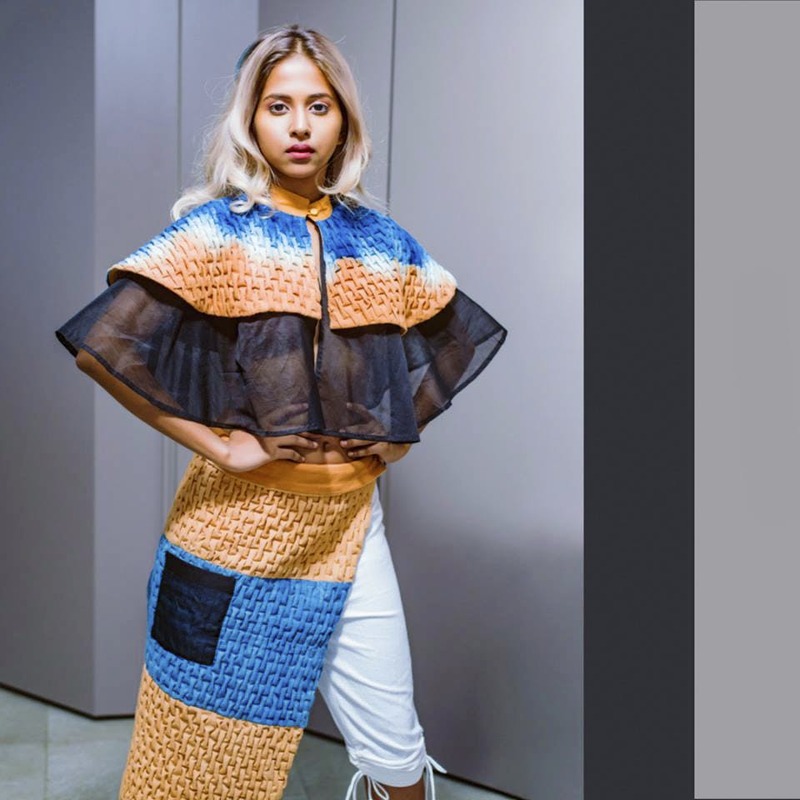 The wave of sustainable fashion doesn’t seem to be breaking anytime soon; the mantra now seems to be 'with great fashion comes great responsibility’ as the team behind House Of Primes is very holistically exercising. With a workshop based out of Marathahalli and retailing out of Open Trunk, Koramangala, the styles, weaves and, threads comes from all over the country. Started by a student of National Institute of Fashion Technology, who went on to do textile production courses and formed a strong bond with many a local artisan there. The intention was to display the uniqueness and beauty of indigenous production methods. They don’t take custom orders, but the more fitted outfits can be made to your size if your heart is set on it. The outfits with self work and natural colours cannot be machine washed. The ones with pleats need to be dry-cleaned and the naturally dyed ones will need to be hand-washed.